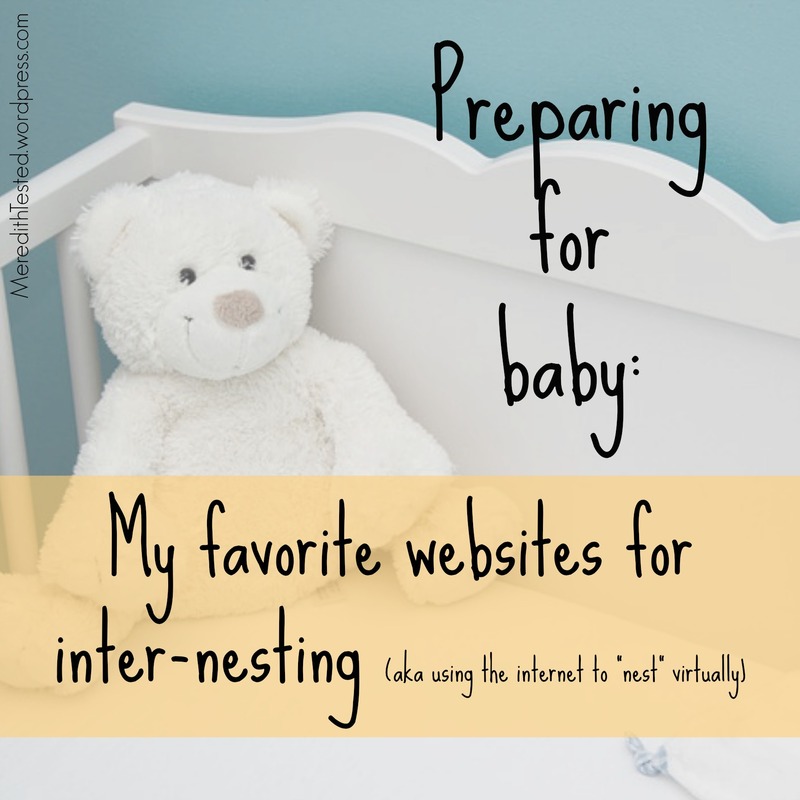 I’m officially coining the phrase “inter-nesting” (…Internet + nesting? Gosh I love it) … It’s how the nesting/preparing-for-baby instinct can manifest in the 21st century. Sure, you might fold blankets and get the crib ready, too, but hours spent online reading about baby gear and advice from other parents is awesome. And less messy than painting. Here are the sites I visited over and over again. There are thousands of websites out there dedicated to sharing advice for new parents, product recommendations and just general lifestyle blogs designed to give readers a peek into the fabulous life of a stylish family. The sites listed below are mostly oriented towards living a green/non-toxic/environmentally friendly lifestyle. But first, here’s the website I actually visited most: Pinterest. Duh 😉 I love the recent updates to category exploration. Basically, if you go to the topic “Kids” it used to just be a huge mish-mosh of anything and everything related to kids and babies. Now you can further refine your exploration by clicking on related interests like “Pregnancy” “Baby Gifts” etc. I like searching for particular topics like “cloth diapers” and “hospital bag packing list.” I also love that I can easily save stuff when I’m browsing the internet using the “pin it” button. Download the one for your browser here: https://about.pinterest.com/en/goodies. 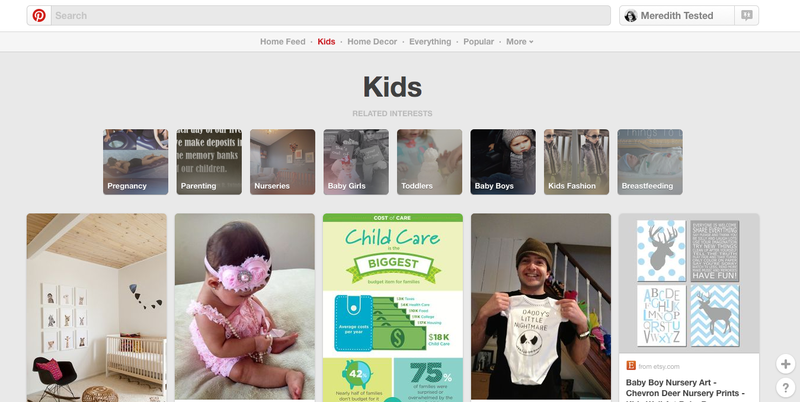 Tip >>> Use secret boards so your followers don’t get bogged down with all of your baby-related pinning. I separated my secret baby-related boards into categories so I could easily find stuff later. These may be different for you but I used: 1. Cloth diapering 2. For Mama (maternity advice/clothing, nursing bras, exercises, etc.) 3. Nursury/Registry (all that baby stuff/outfits/decor) 4. Hospital Bag/Birth 5. Parenting (basically everything after the baby is born from common natural remedies to baby food recipes). Tip >>> Any time you see a “must have for baby” list, check out the comments section. I’ve found that other moms will share their must-haves in the comments, or bring you back down to earth and remind you that you don’t need everything every lifestyle blogger says you need. One caveat: Obviously comments sections can get negative, so if I find that the tone of the comments isn’t constructive overall, I get outta there. Moms/parents and parents-to-be, what are your favorite websites? **Important note: You may notice that the “big guys” like TheBump.com, BabyCenter.com and WhatToExpect.com are not on this list. I never found their content to be as helpful or compelling than other sites (or talking to my midwife/doc.) In fact, I found their content to be lame, super-duper negative, and sensationalized. Pregnancy and birth info shouldn’t be like reading headlines out of the National Enquirer, IMHO. However, I might check these sites (in addition to others) if I have a very specific question about a product or the safety of a certain food/activity. I signed up for several of the big site’s weekly emails early on but ended up unsubscribing after discovering the much awesomer (yes I know that’s not a real word) weekly advice from Alpha Mom, Pregnant Chicken, and Lucie’s List. Stay away from unnecessarily negative content as much as you can! What you read may stick with you and there’s absolutely no need to be scared or stressed out.